Cheesemaking is not the exclusive preserve of European experts or scientifically equipped kitchens. According to Lyndall Dykes, if milkmaids could make cheese with only the basics, you can too. 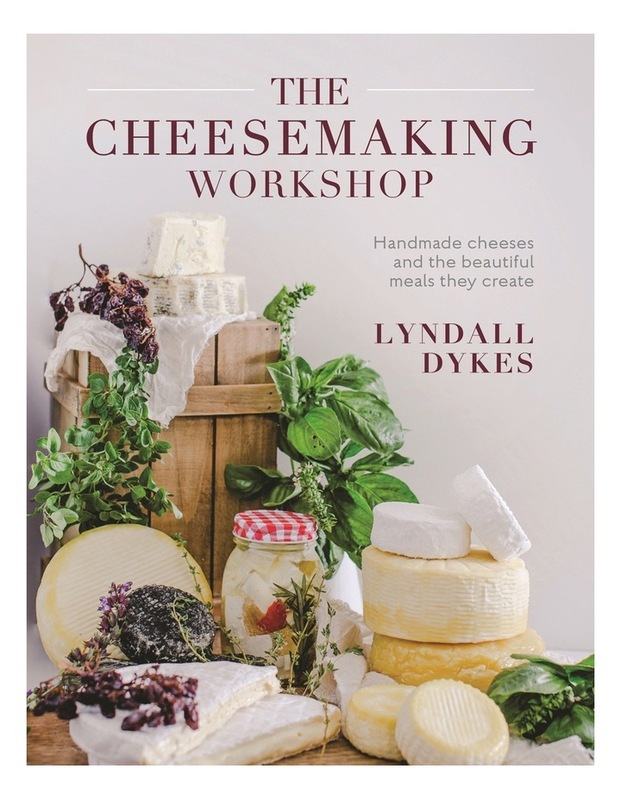 Lyndalls book The Cheesemaking Workshop is devoted to cheese in every respect. Practical, hands-on with guided step-by-step photographs, advice and tips, it demystifies an ages-old process into a fun, accessible and economical new skill for home cooks of all levels. Lyndall, known as the cheese lady among her many local fans, has been teaching cooking and making cheese for more than 40 years and is a passionate advocate of wholesome, sustainable and delicious home-made food.